Learn through Play - Why it’s so Important! 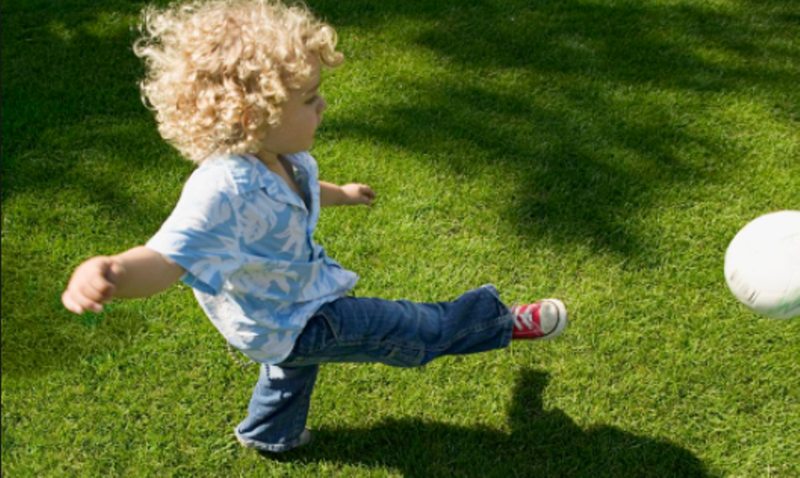 Why is play so important and what do preschoolers learn when they play? When children get to play they unknowingly unlock their creativity and imagination which is the base foundation for learning to read, think and solve problems as well as strengthen their motor skills. 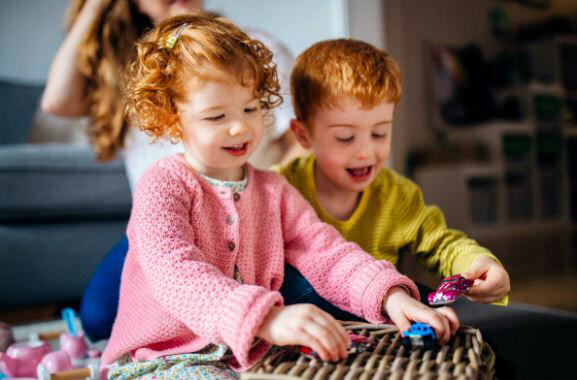 Play also strengthens their skills of building relationships by teaching tolerance, kindness and sharing, all behavior that is vital to function in our world. In today’s high tech world children are so reliant on screens for their entertainment and learning that they have fewer opportunities to be really creative in entertaining themselves through play. Making a space in your home for props and a dress up box is a wonderful way to get the kids involved with dramatic play. This will help them create stories which helps in their language development, as well as building confidence in getting up in front of an audience and speaking. Crafting with paints, glue, scissors of any kind will give you children a feeling of pride and accomplishment in whatever they create. There are so many types of crayons and markers that kids will enjoy, either drawing or painting with. Making cards for the family or friends will help their drawing and writing skills. Using fruit in different shapes and sizes and letting them decorate with sprinkles is also a fun activity that they will love. Some of the best fun can be had with empty boxes, glue and stickers so collect some of these cartons and let the kids decorate them. Making blocks and puzzles available to your preschooler is another tool they will enjoy to help their problem solving and maths skills. When you have a pile of blocks and you give your child a challenge to build a tower or square they will be challenge their math skills in how to position the blocks so that they don't fall and how to solve this problem. Puzzles are an interesting visual way of piecing things together, large and small pieces as well as forming patterns with smooth and curved edges. Activities like threading beads and tying laces or string are great exercises for fine motor skill development. Using a scissors with blunt, rounded corners to cut out shapes is a fun way for children to strengthen the muscles in their hands. Playing any game with a ball is a super way to help the body grow strong and work those muscles that will be used in walking, climbing, balancing and jumping. One of the best exercises is having a beam or pole not far from the ground for your child to walk on. Balancing will be so much easier as they grow if they have better coordination. We at Pop-Ins Creative Schoolhouse believe that making daily time for outdoor play is vital to your child's healthy growth and makes for happier demeanors in children. Get out and play!